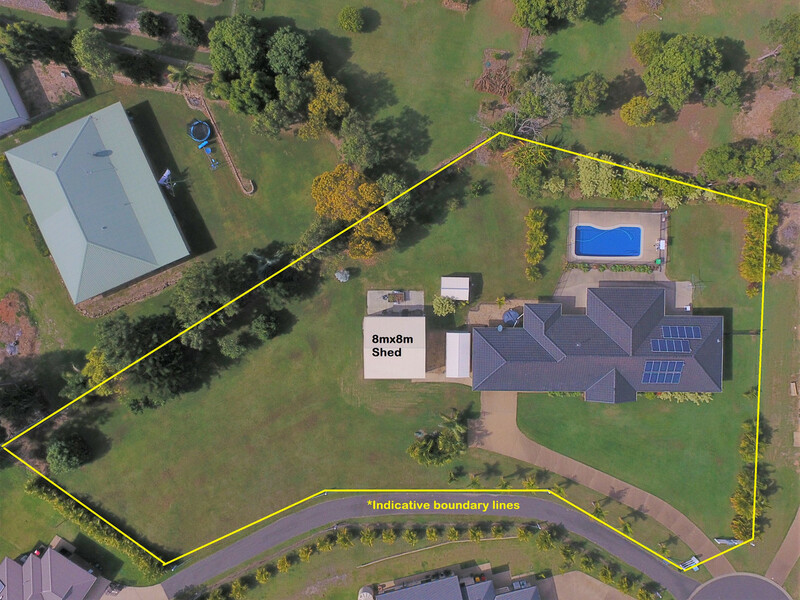 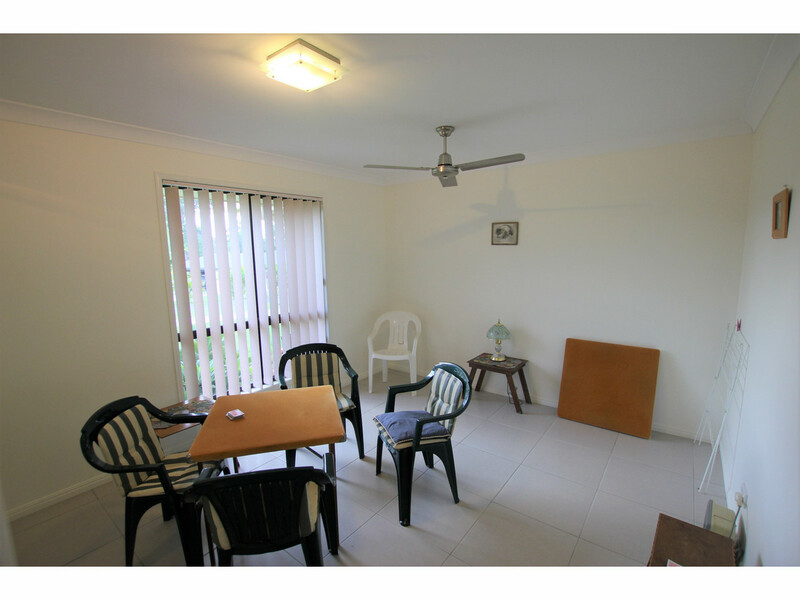 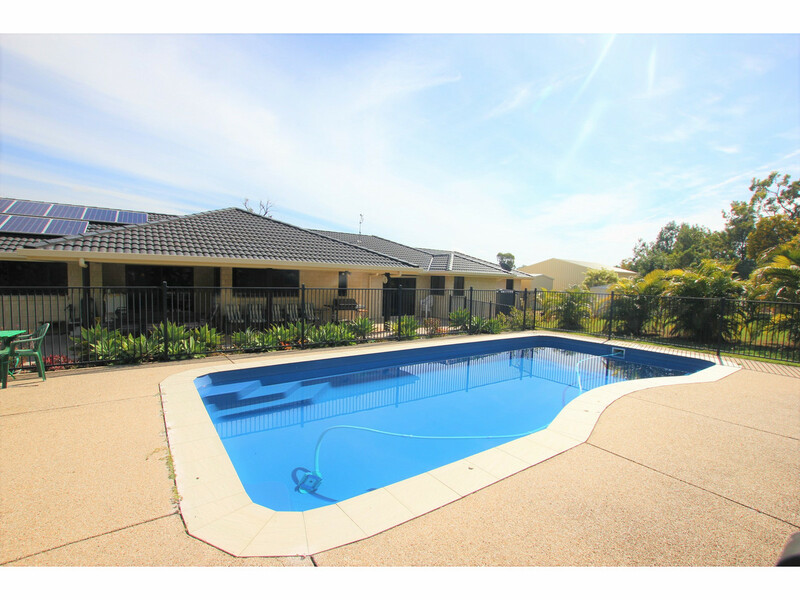 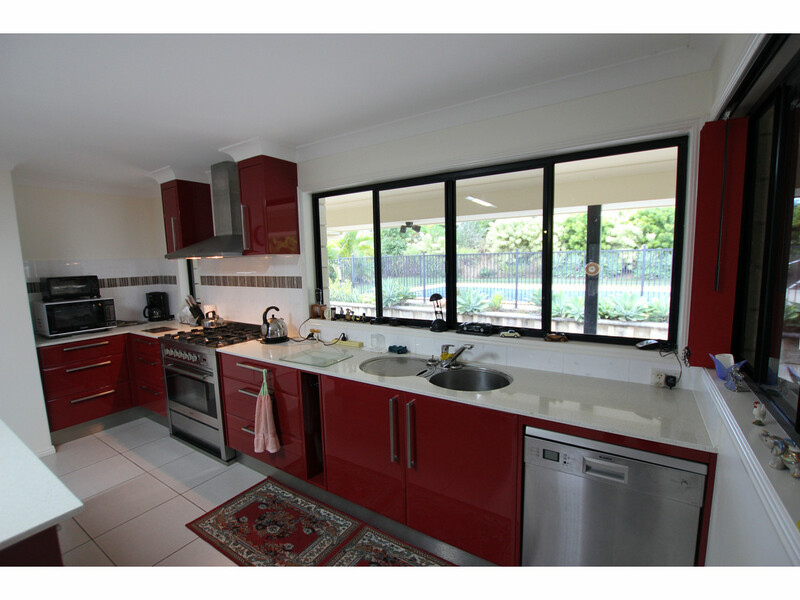 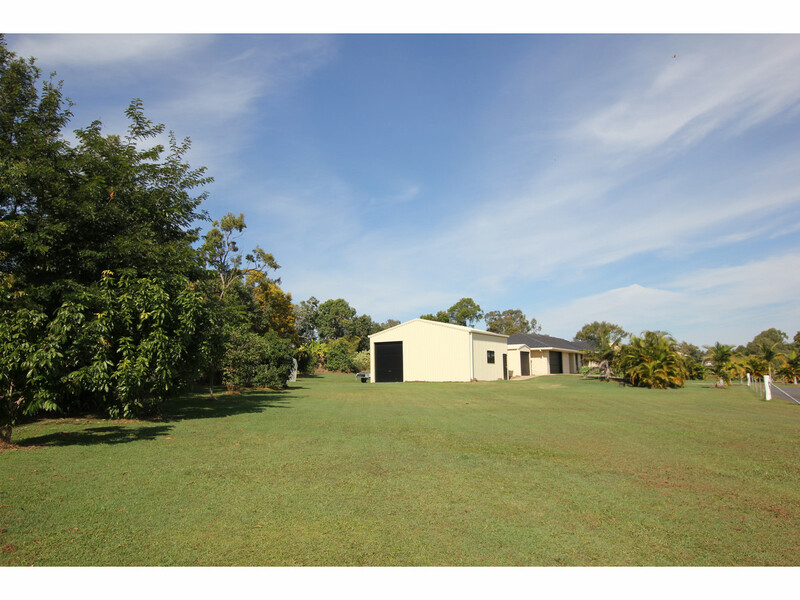 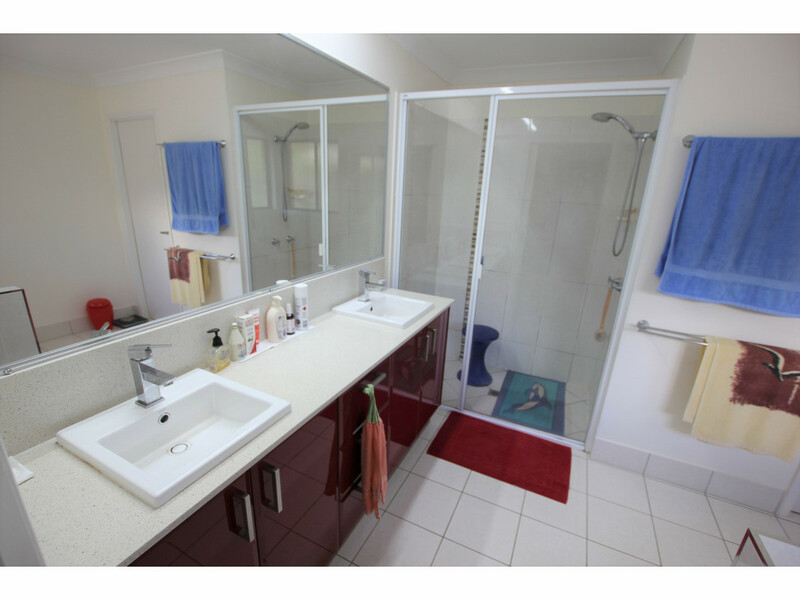 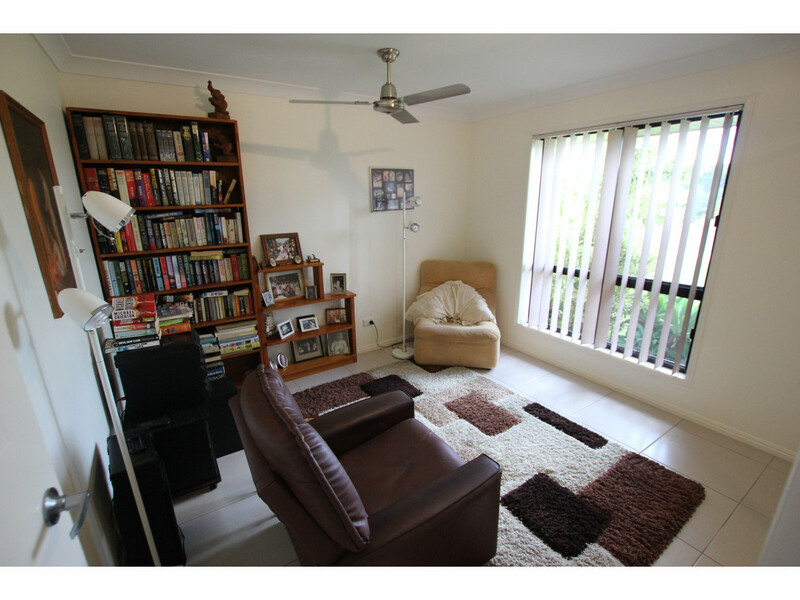 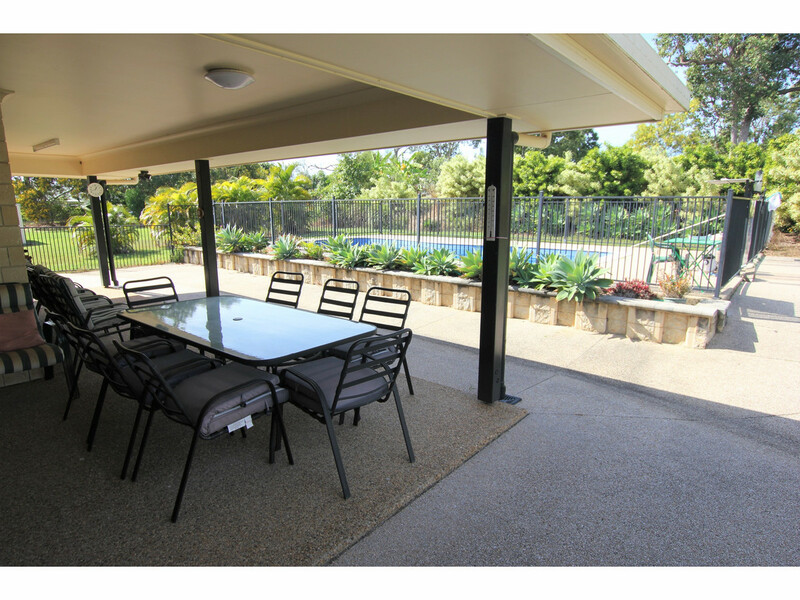 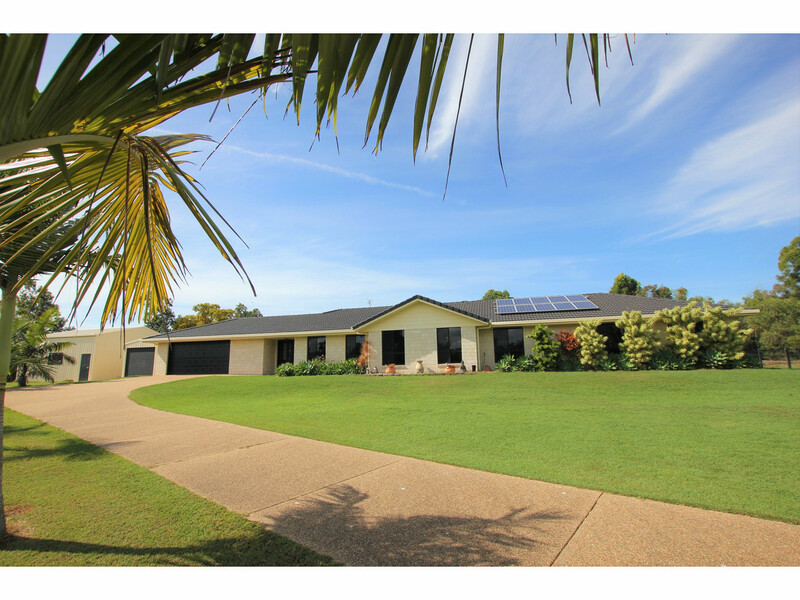 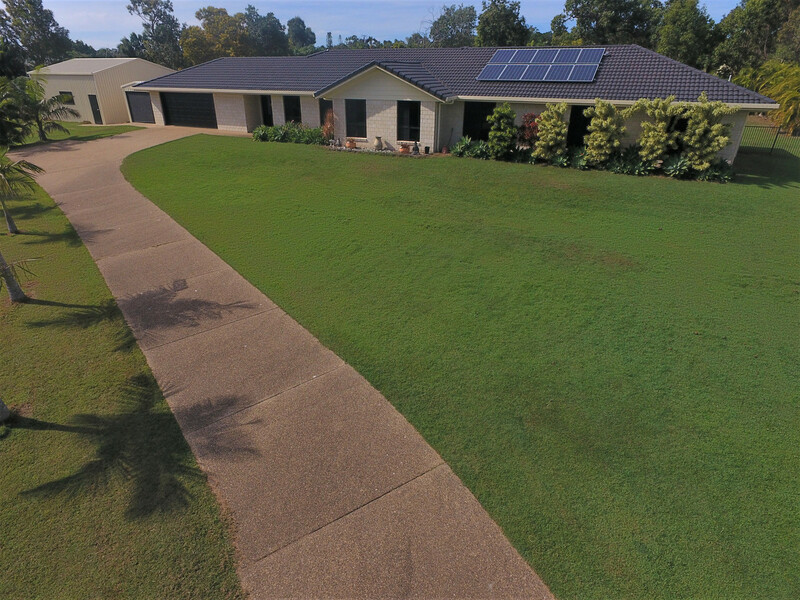 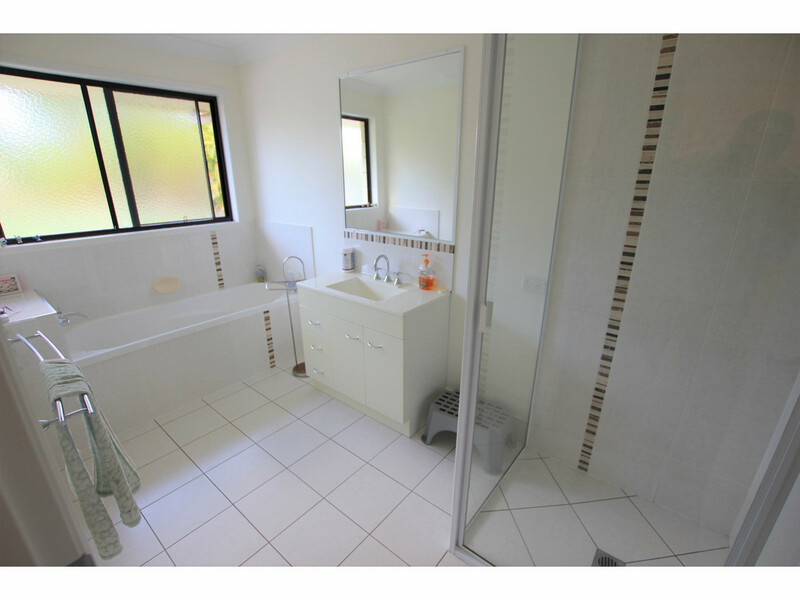 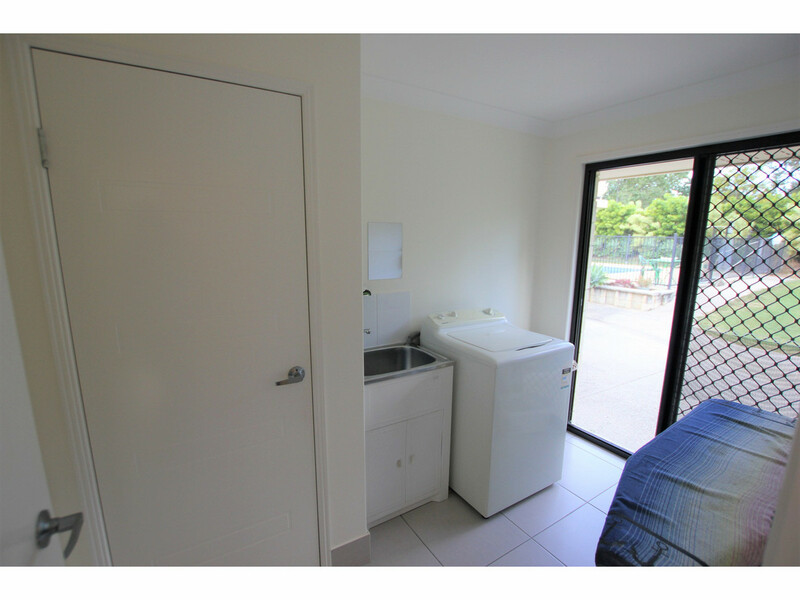 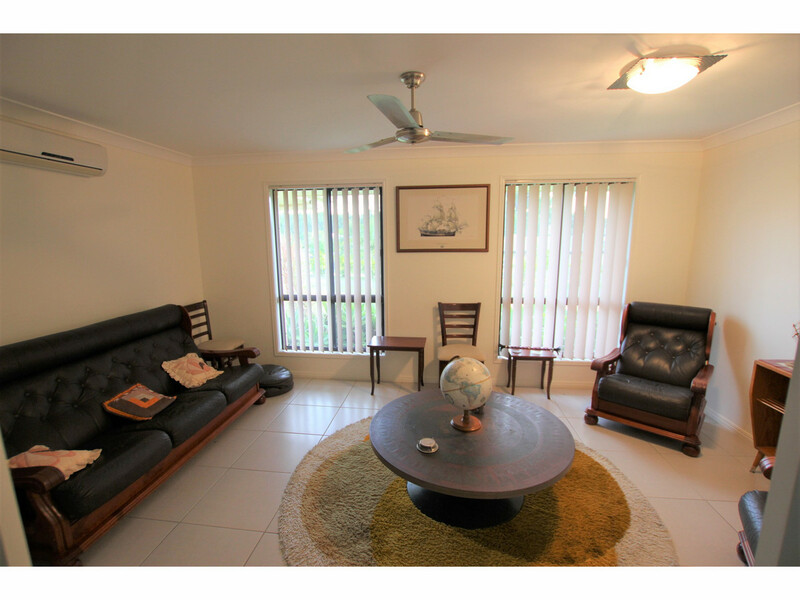 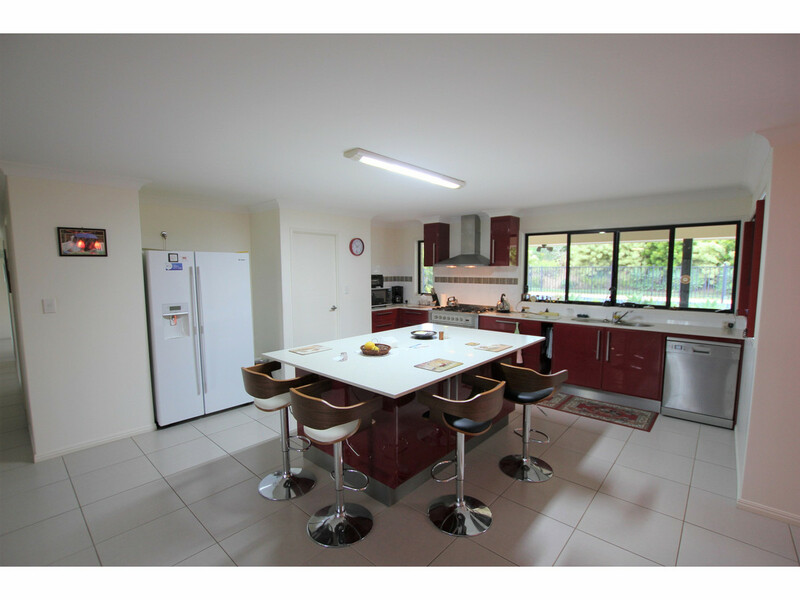 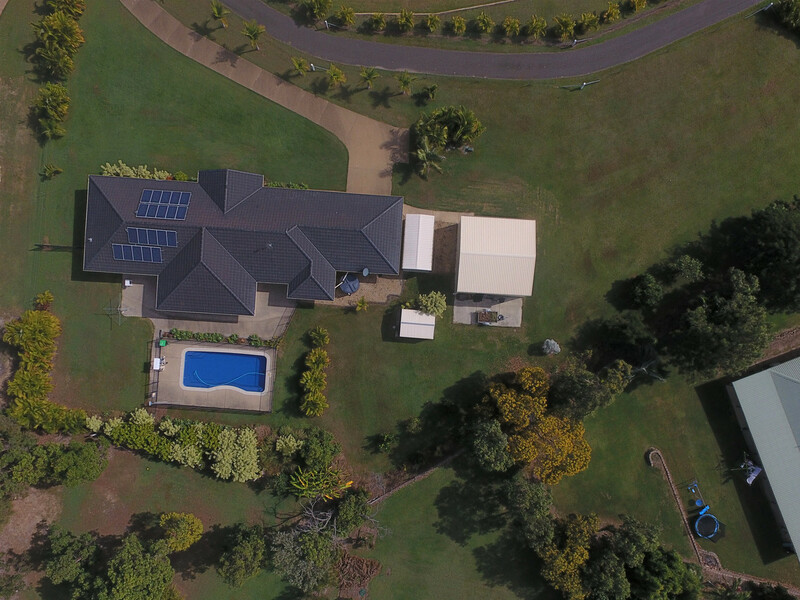 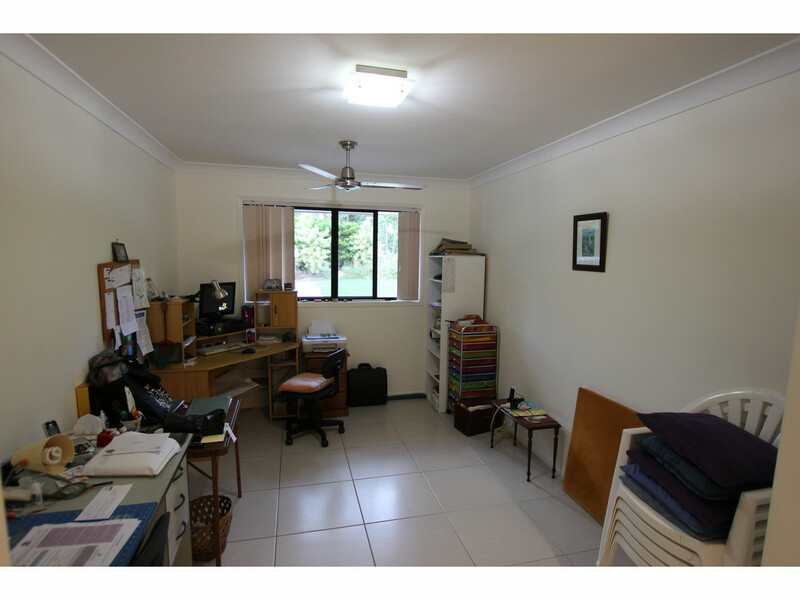 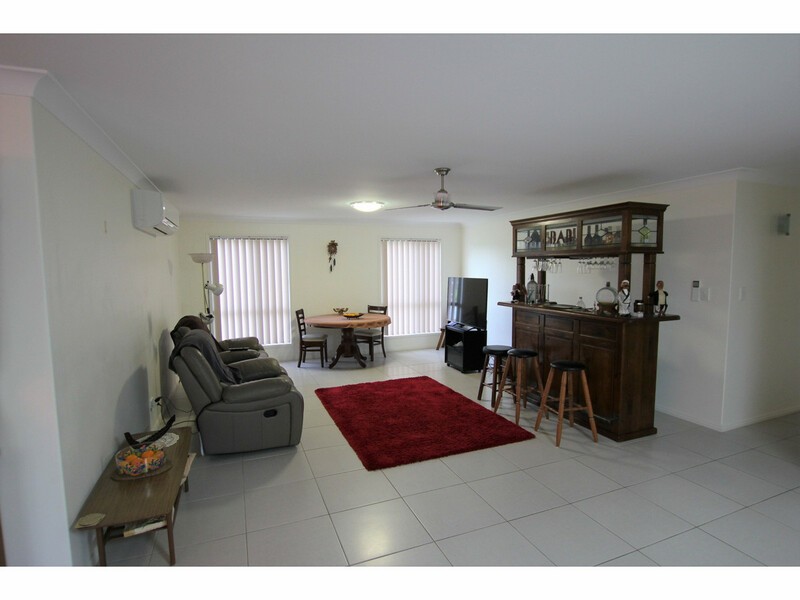 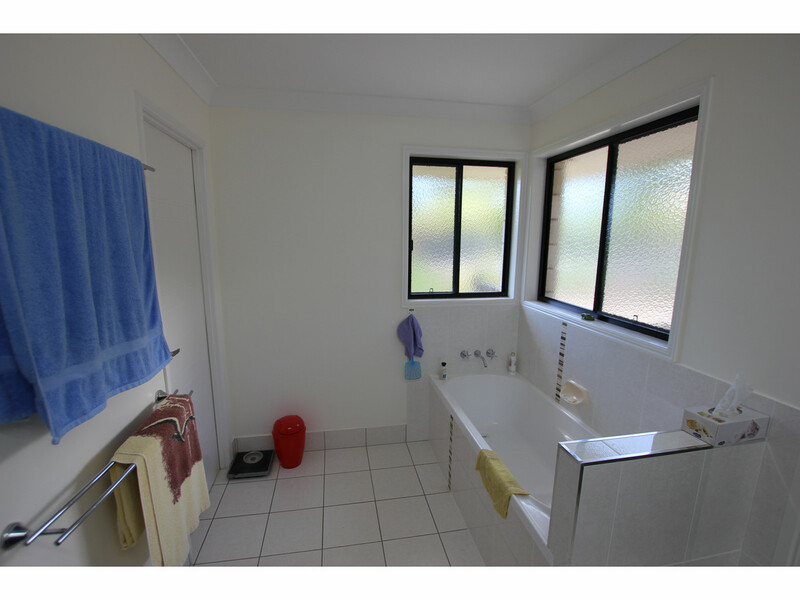 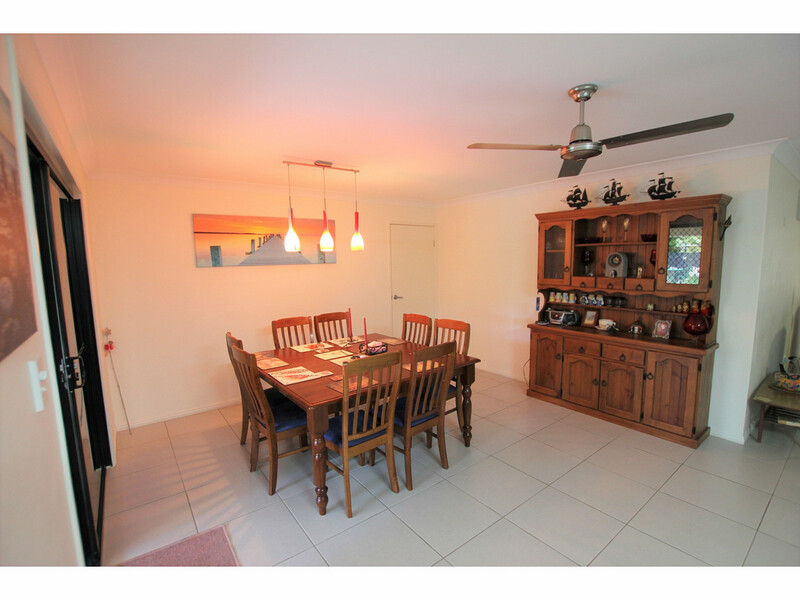 This large family home is located on an acre at the end of a private cul-de-sac within 5minutes of the Yeppoon CBD. 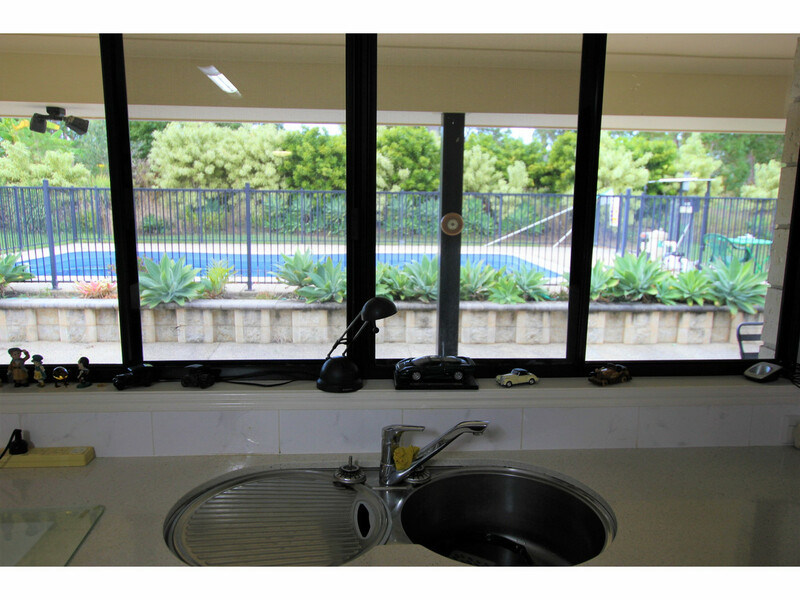 The stunning 2pac kitchen with stone benchtops is the focal point of open plan lounge/kitchen/dining area with views of the sparkling in-ground saltwater pool. 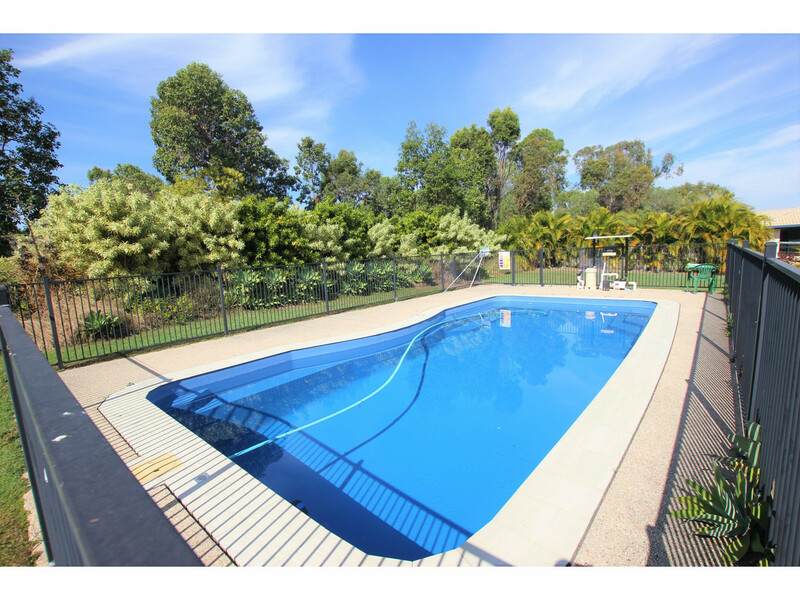 There is plenty of space for the family to spread out or create a fifth bedroom if required as the home offers, separate lounge and activity rooms as well as a large alfresco area by the pool. 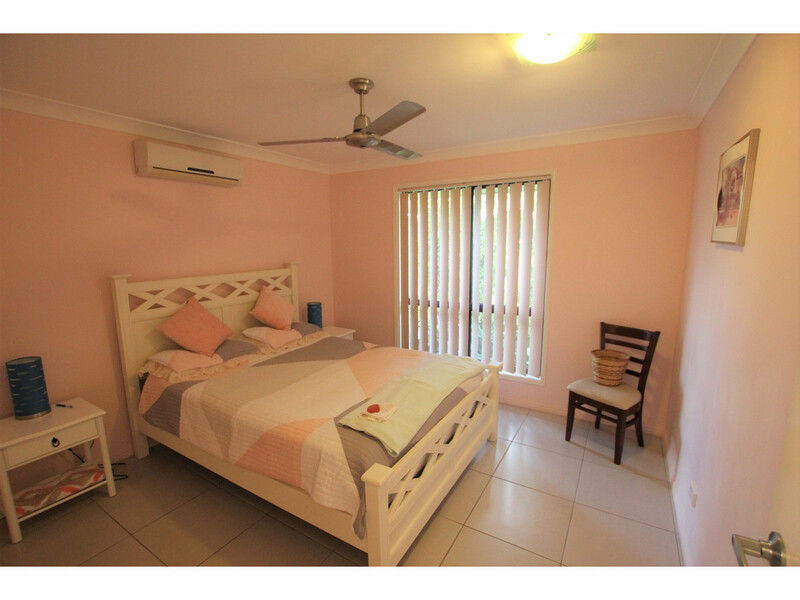 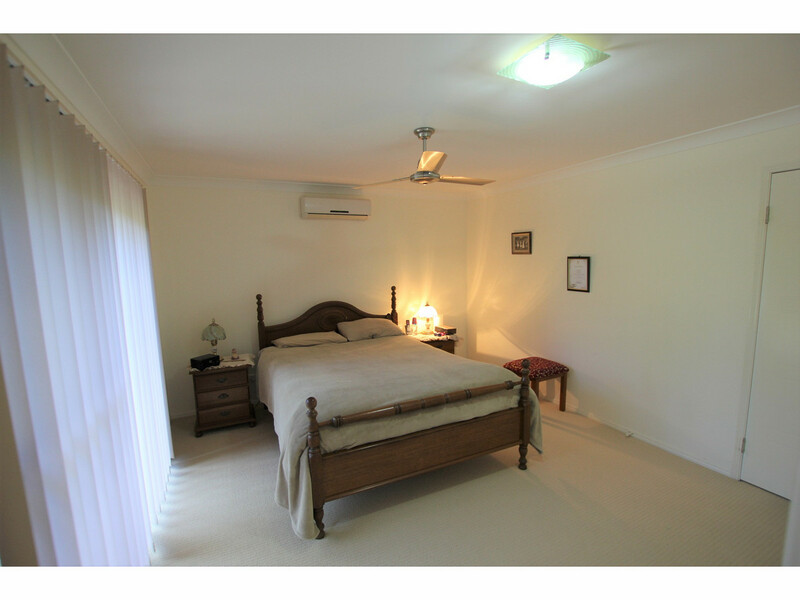 Split system air-conditioners ensure year-round comfort in both living areas, the master bedroom and guest bedroom. 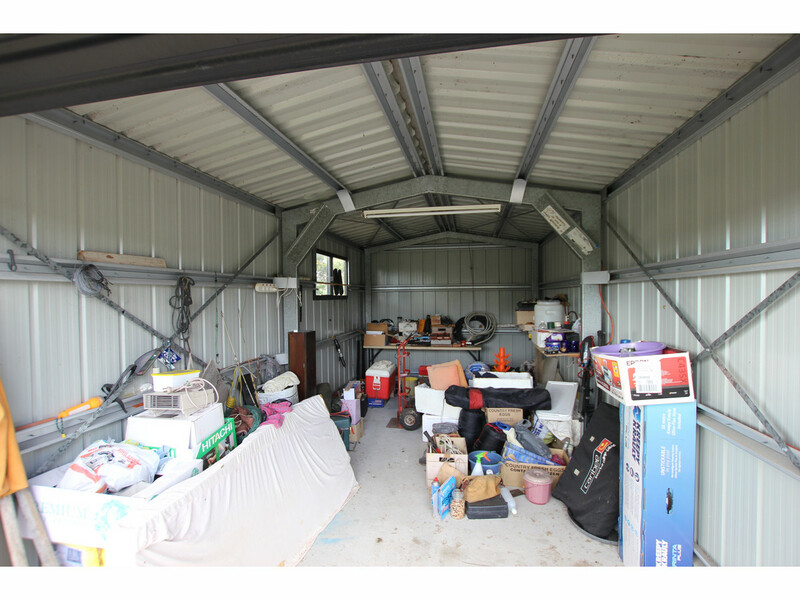 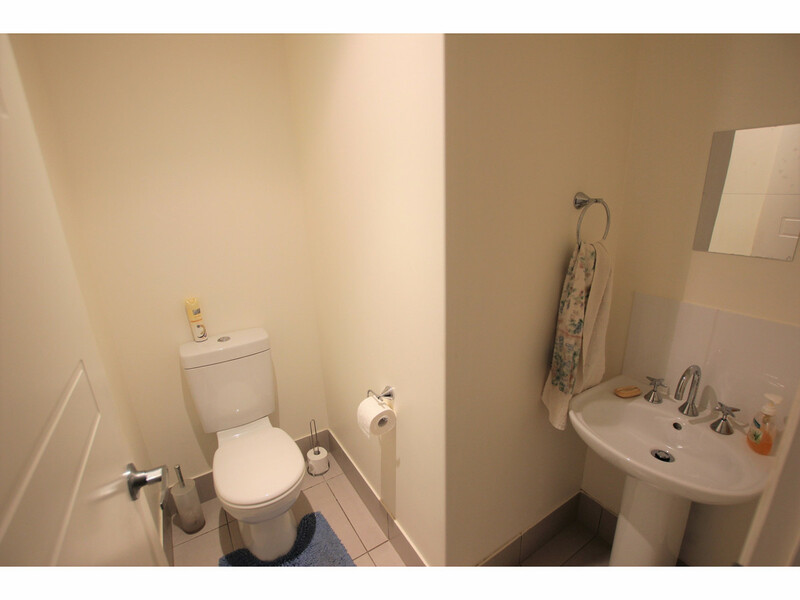 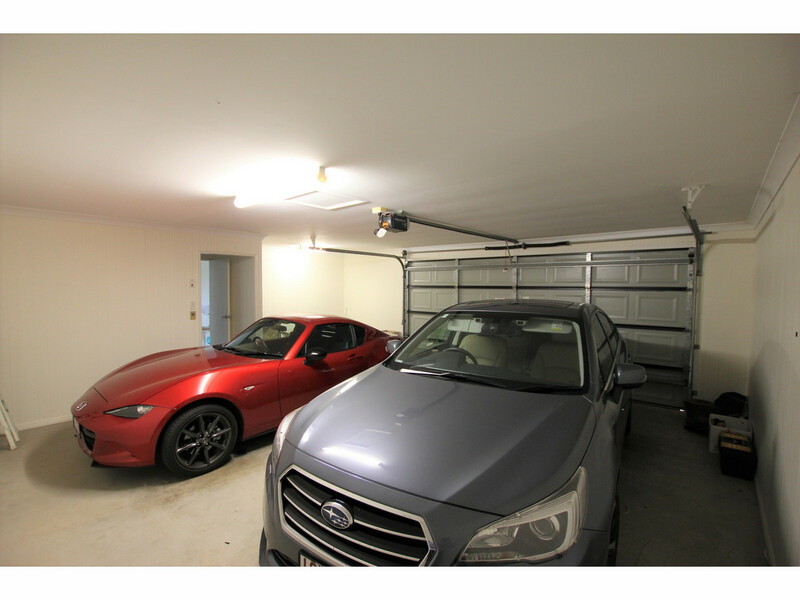 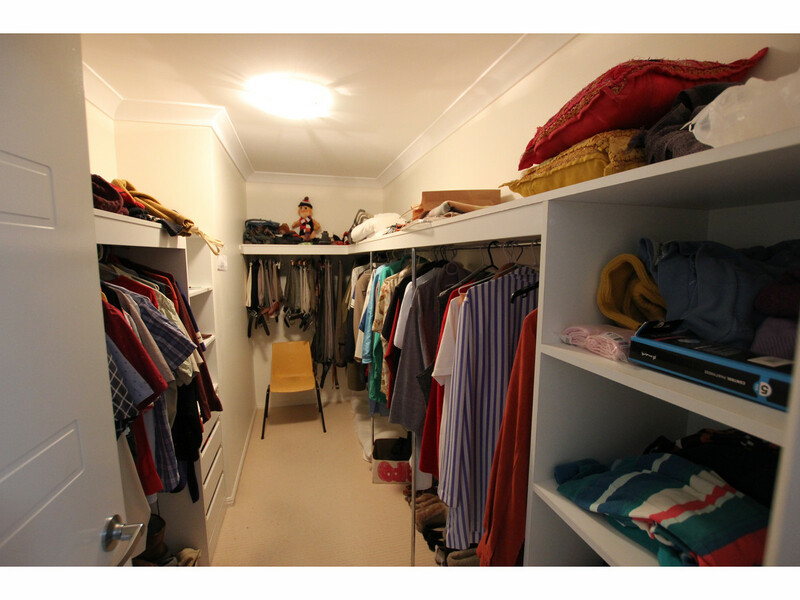 A mud room separates the automatic double garage with extra storage from the entrance foyer. 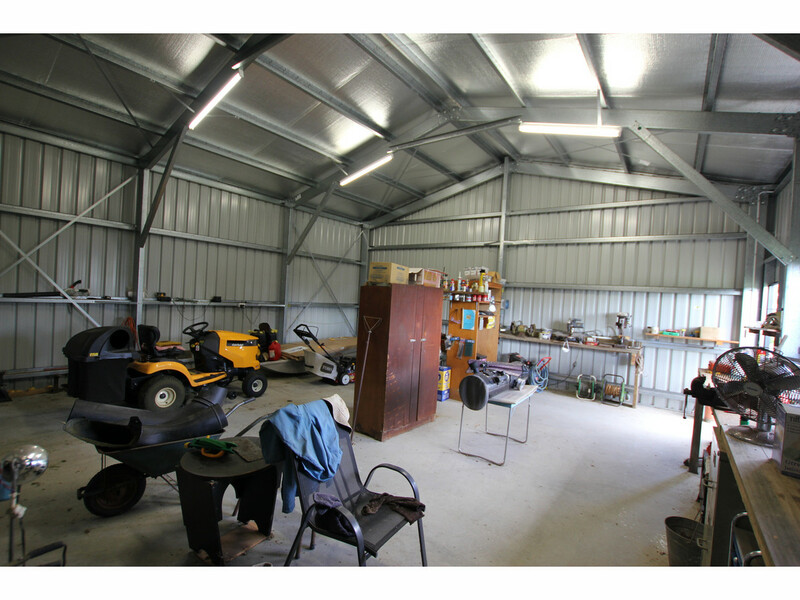 In addition to an 8 x 8m colourbond powered shed, there is also a 3x8m hardstand, 3x6m colourbond shed and 3x3m garden shed. 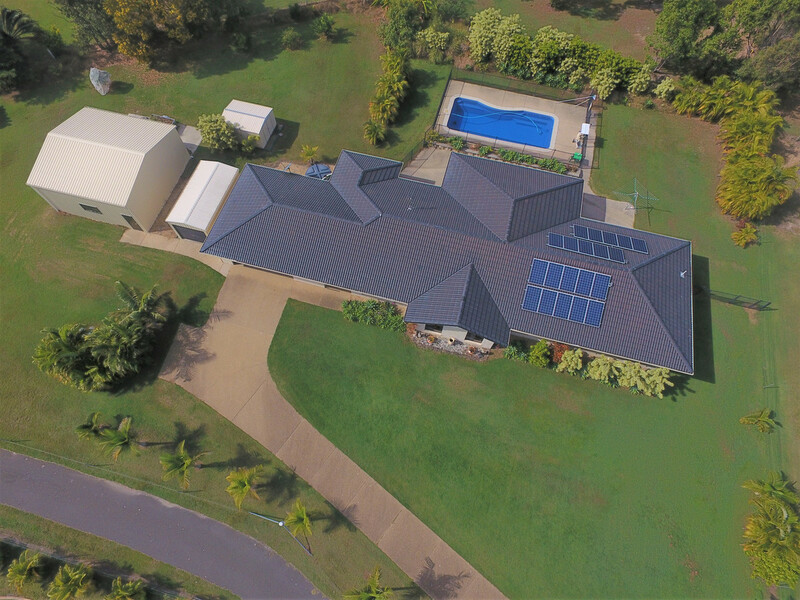 The grid connected solar system will offset power costs.